Joy of Feeding: a celebration of food, culture, and diversity. 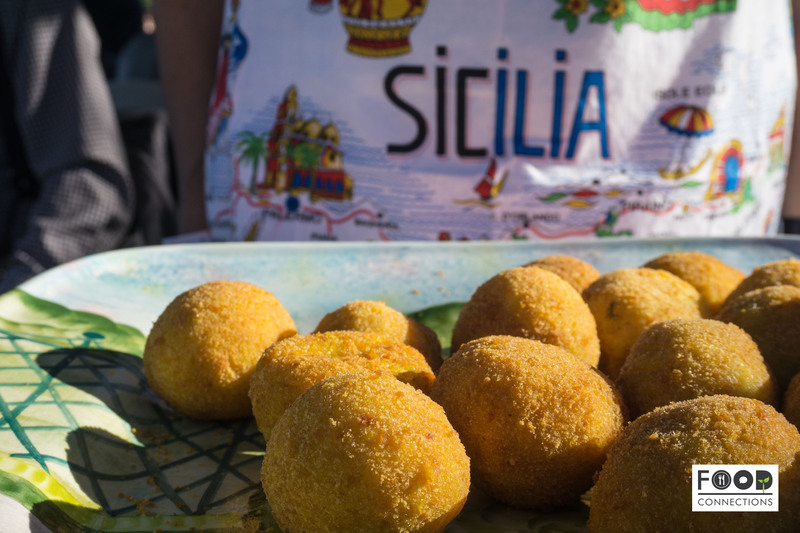 What better way to experience culture than through the culture of food? 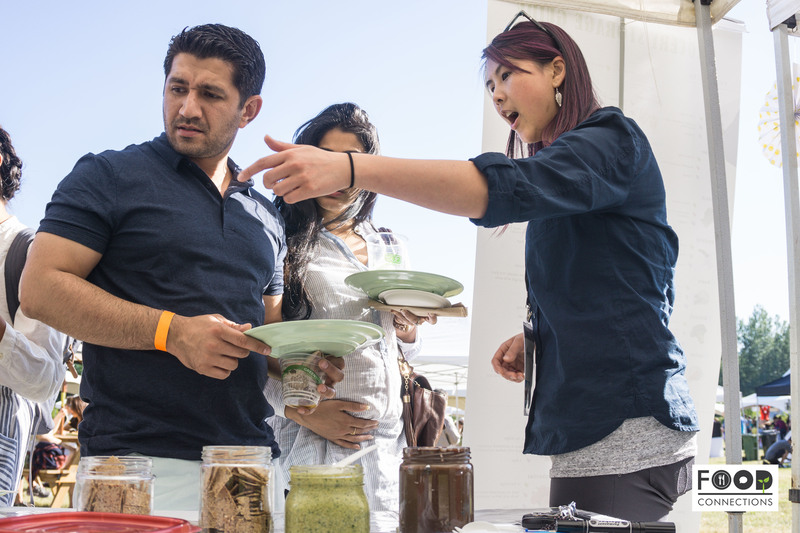 On Saturday June 25th, we took part in an event that highlighted culinary traditions from around the world. 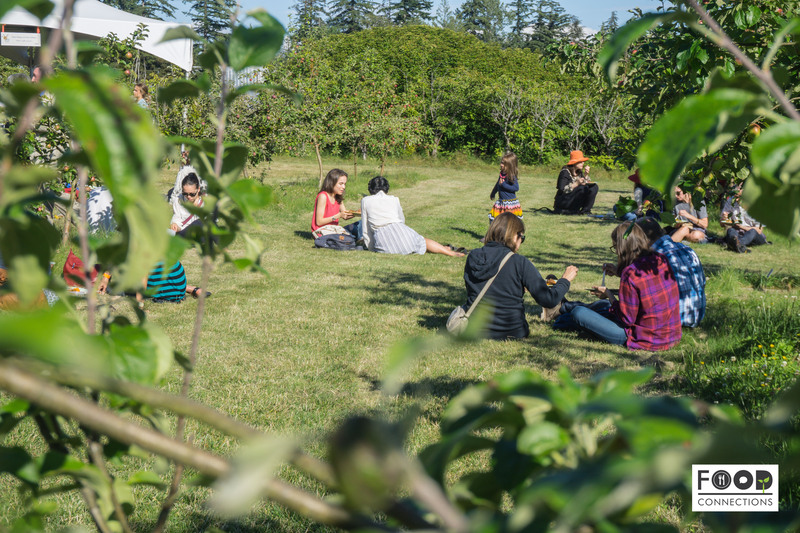 Joy Of Feeding, an annual fundraiser held at the Center for Sustainable Food Systems at UBC Farms, was created by Chef Meeru Dhalwala of Vij’s and Rangoli restaurants. Her fervent appreciation for food, culture, and community brought 15 home cooks together to offer a taste of their favourite nostalgic recipes. A day forecasted for rain and clouds turned out to be a perfectly warm summer evening. 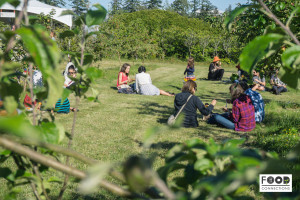 Outdoor tents filled with mouthwatering aromas emanated across the mosaic of annual crop fields, perennial hedgerows and orchards at the UBC farms. At Food Connections, we take a serious appreciation for food and culture. We care about traditions, customs, practices, values and culture – all of which add meaning to life. We marvel at how food plays such an integral part in community building and can stir up wonder and curiosity that bridges diversity. It was an honour to be invited by celebrity chef Meeru Dhawala to highlight a booth on zero waste education at Joy of Feeding. 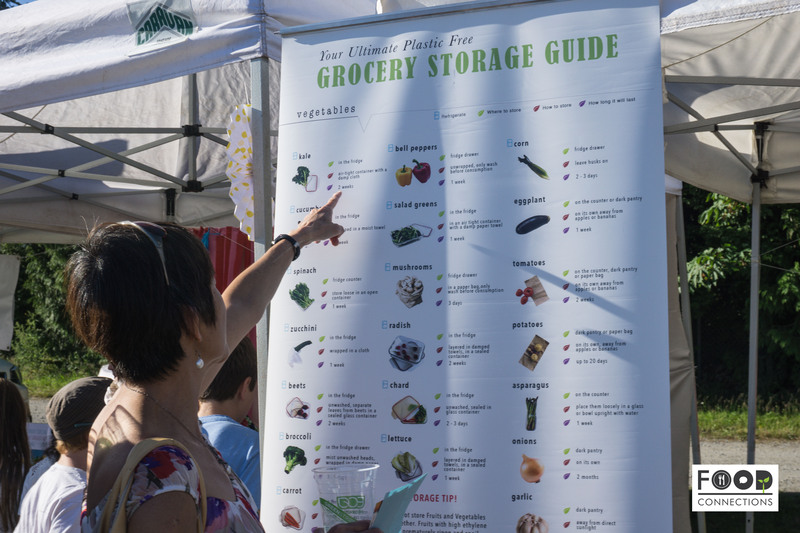 She herself has a great respect for food and how food waste should be minimized in all levels from farm to table. As a food consultant, we also provide consultancy services for food business owners on how to minimize food cost by efficiently and effectively minimizing food waste. We highlighted different ways to prevent food waste and sampled recipes that inspire creativity in the kitchen using food scraps or food that would otherwise be wasted. 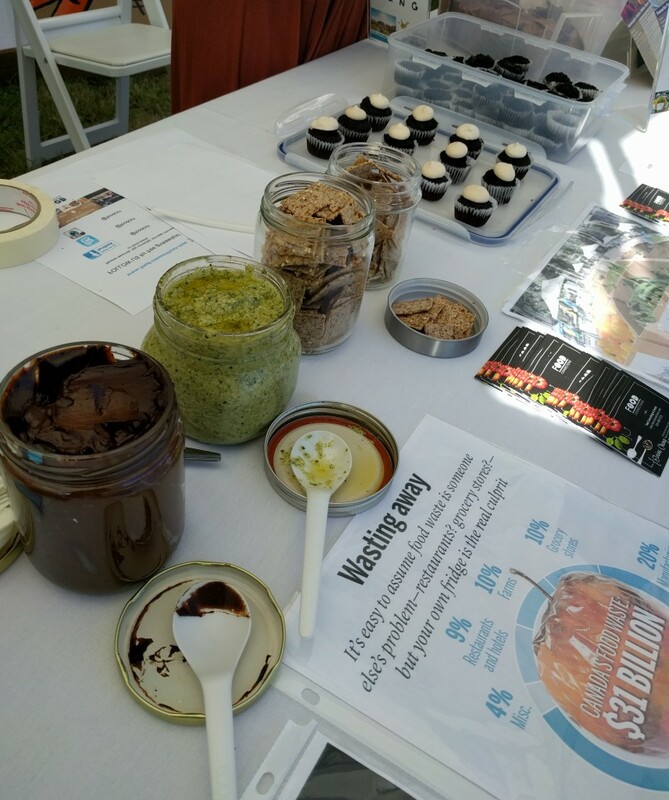 We had lots of fun creating re-purposed food recipes like Beet Pulp Red Velvet Cakes, Broccoli Stem Pesto, Ripe Avocado Chocolate Mousse, Chickpea Water Meringue and many more. Check out the recipes here. 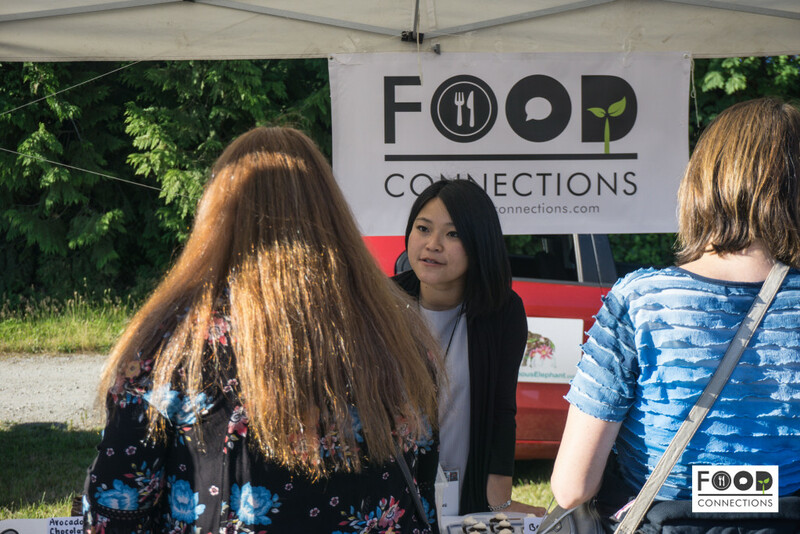 We are grateful to be a part of an event so aligned with the values we hold at Food Connections. 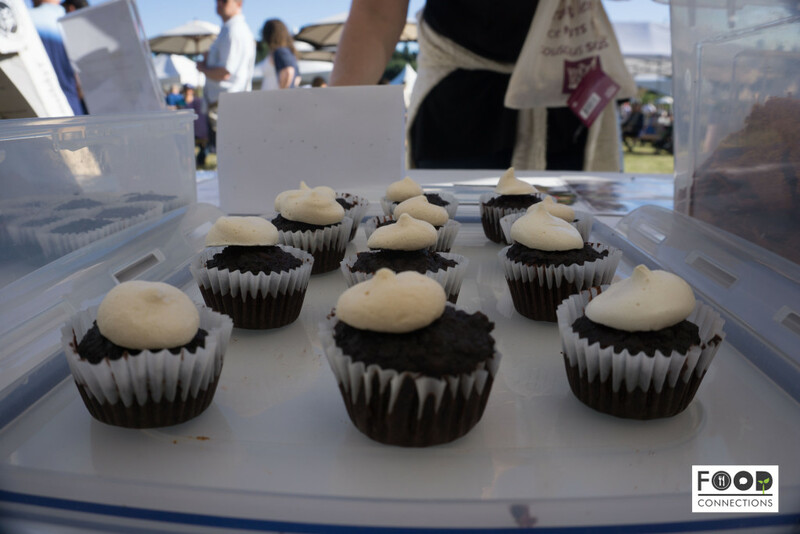 To be a part of an event dedicated to celebrating diversity and bringing communities together to rejoice over flavours from all around the world. I’d like to end off with some food for thought. Uniformity through diversity is redefining the definition of unity by shifting the focus from unity based on tolerance of differences to unity based on an understanding of differences.